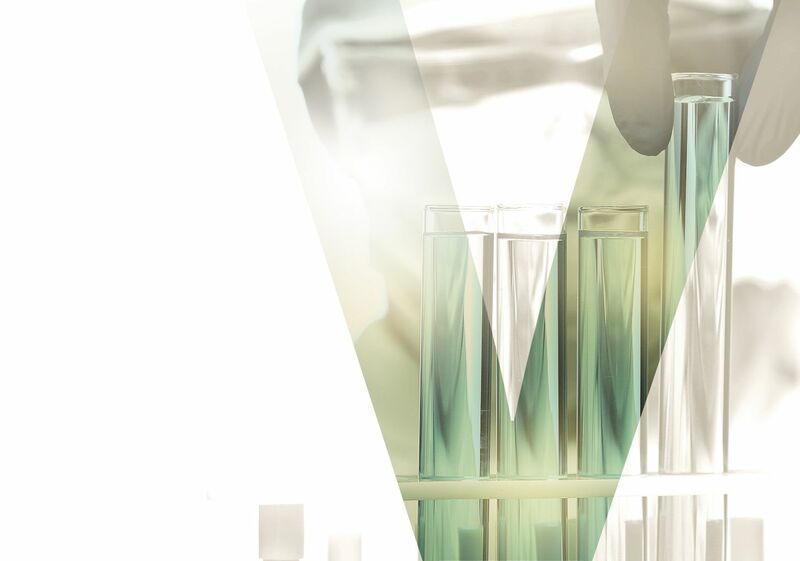 Vesalius Biocapital is a European life sciences venture capital investor. The active fund Vesalius Biocapital III had a first closing in May 2017 – currently, over € 75 million are managed. We are investing in appealing, later-stage companies in drug development, medical devices & diagnostics and eHealth / mHealth, predominantly in Europe. Our portfolio companies address unmet medical & market needs and operate on the basis of strong intellectual property protection.